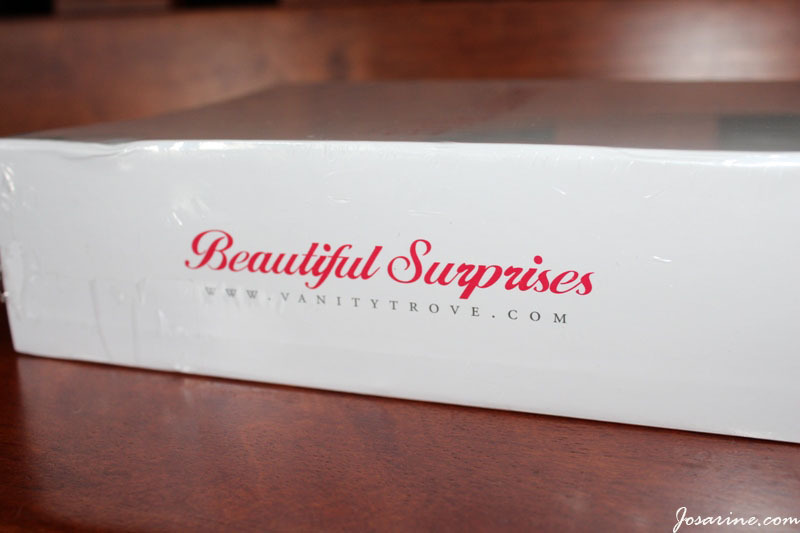 My review box for Vanity Trove Malaysia is finally here! 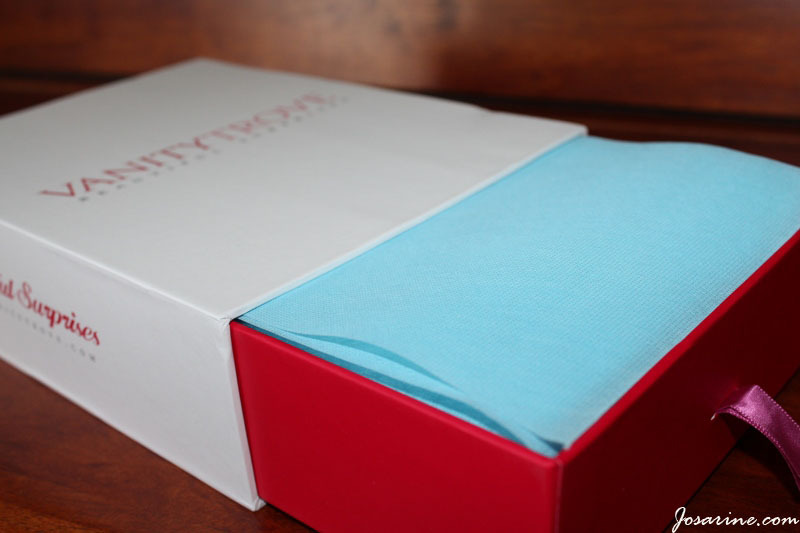 My first impression of the box was that it looks elegant (which I like) and solid. The box is a pull out box. 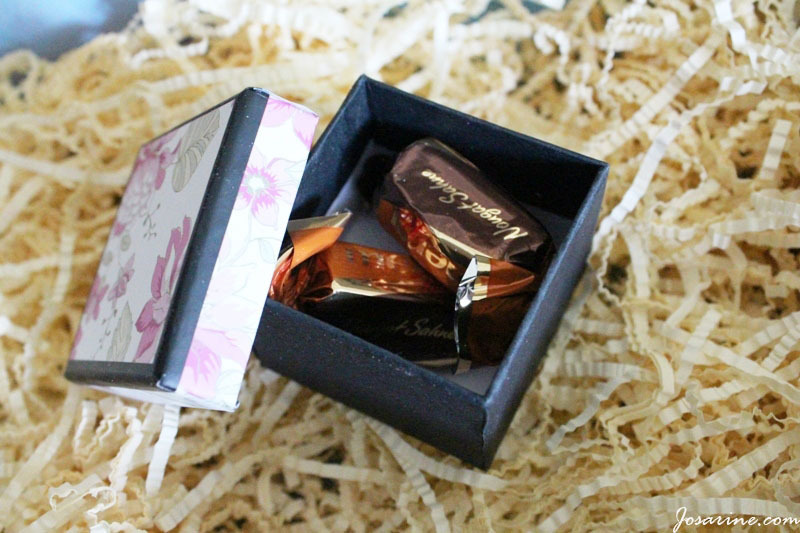 Once I pulled out the box I could smell perfume-like scent in which is nice and relaxing. This is the first thing you'll see once you move the tissue covers aside. The catalog for the products that are in the box. So here are the products that I've received. 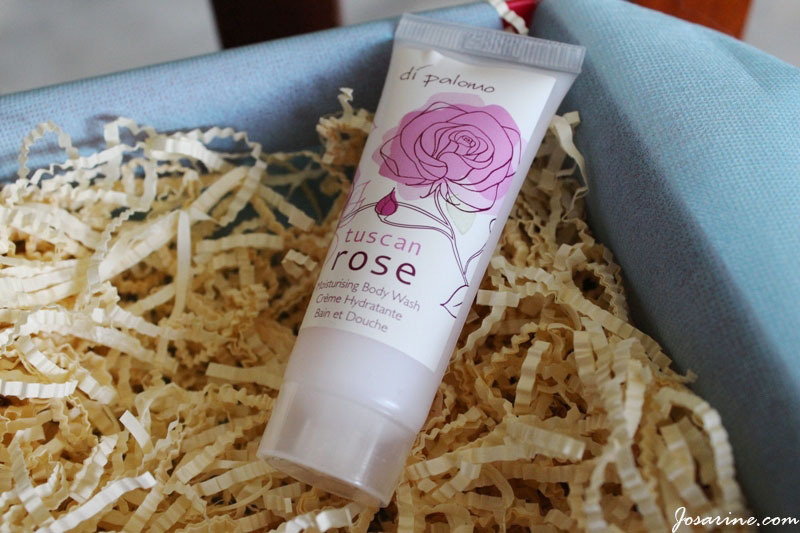 When I first opened the box I was very happy because I saw the two products that I've always wanted to try but never got the chance because, well they are expensive. 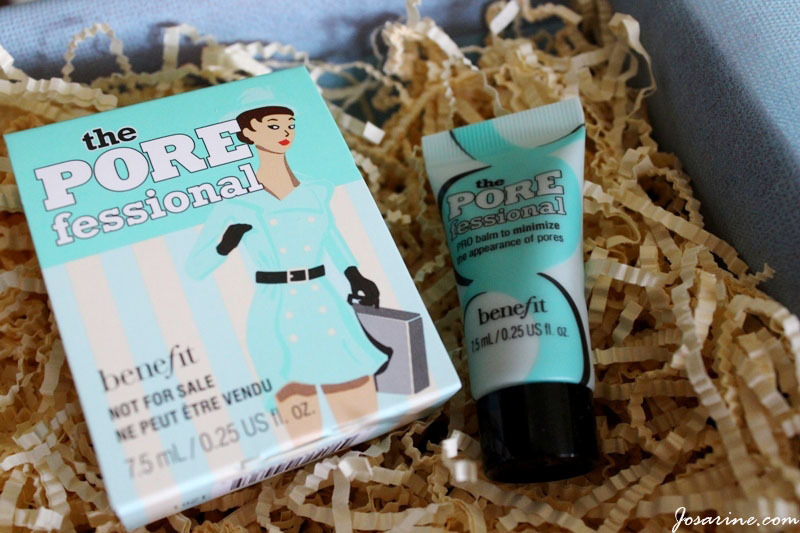 The two products that I've always wanted to try is the B.LIV and BENEFIT POREfessional. Obvious reasons are because I have lots of blackheads and whiteheads, and large pores! :( Really hate it. 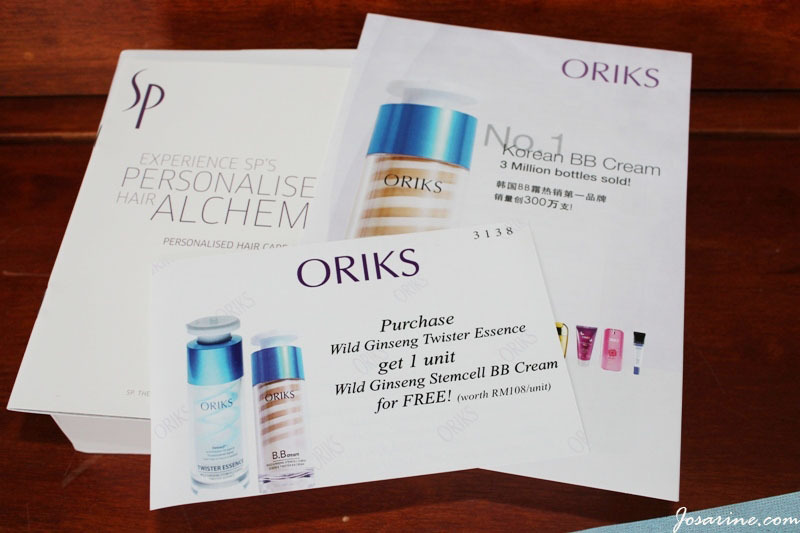 But while looking through the catalog, I read that ORIKS Wild Ginseng Stemcell Twister Essence reduces pores I got even happier! So what's my conclusion? 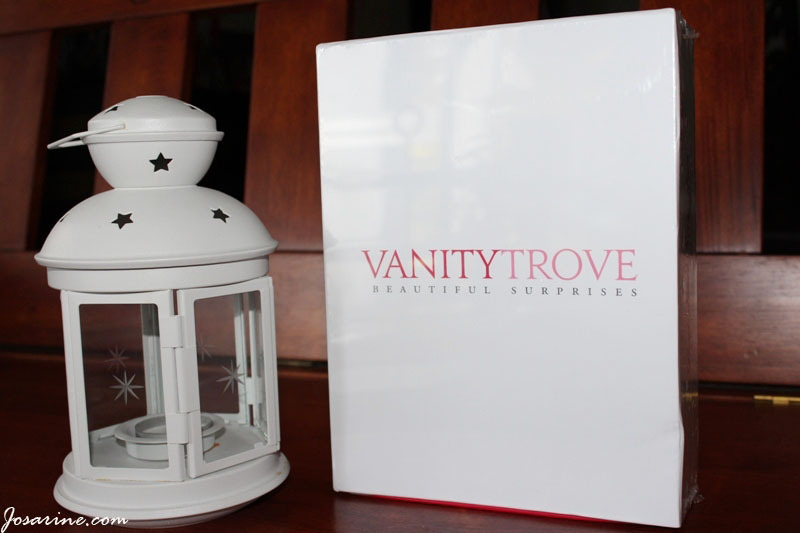 I would say that Vanity Trove provides quality samples and products. 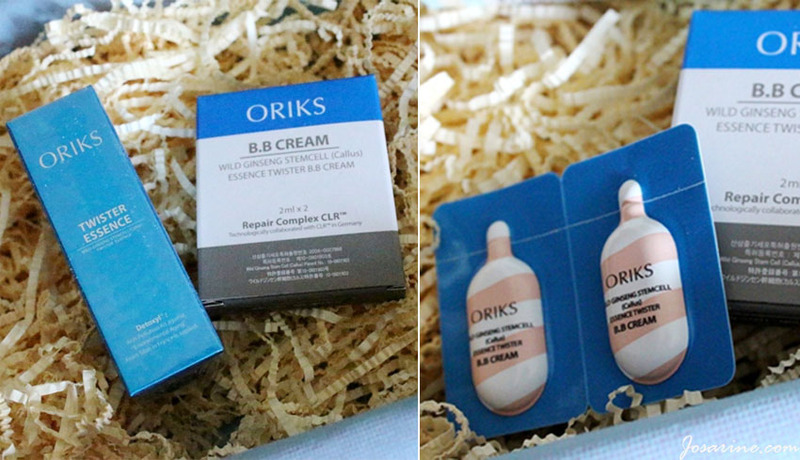 Because this was a sponsored beauty box I am loving everything in it. However, I was also thinking if I were to pay RM60 for this, I would be a little reluctant. Personally I think RM60 would be much more worth it if we received at least 1 full sized product. So far I think Vanity Trove is doing pretty average with the choice of products put in their box other than lack of full sized products. There are also other beauty box companies out there who provide somewhat similar products but for a cheaper price and I've also seen some who are really cheap and the products given are worth the cost. 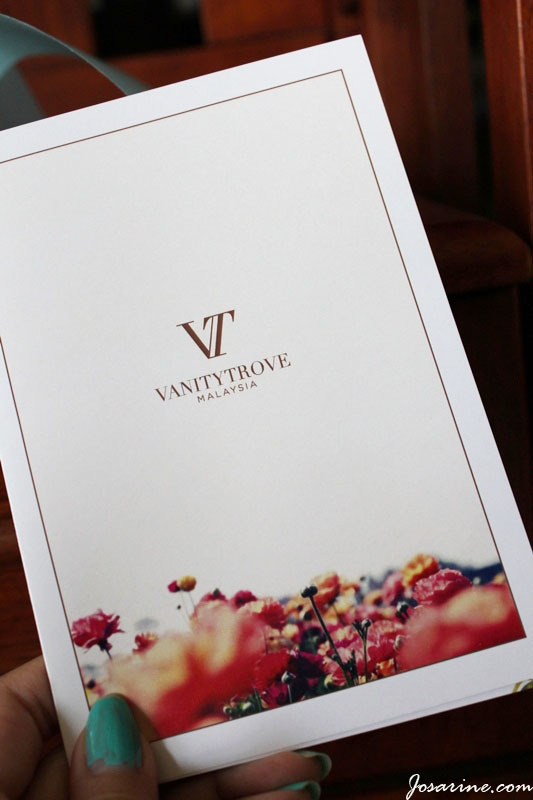 I think Vanity Trove needs to make their beauty box worth RM60. 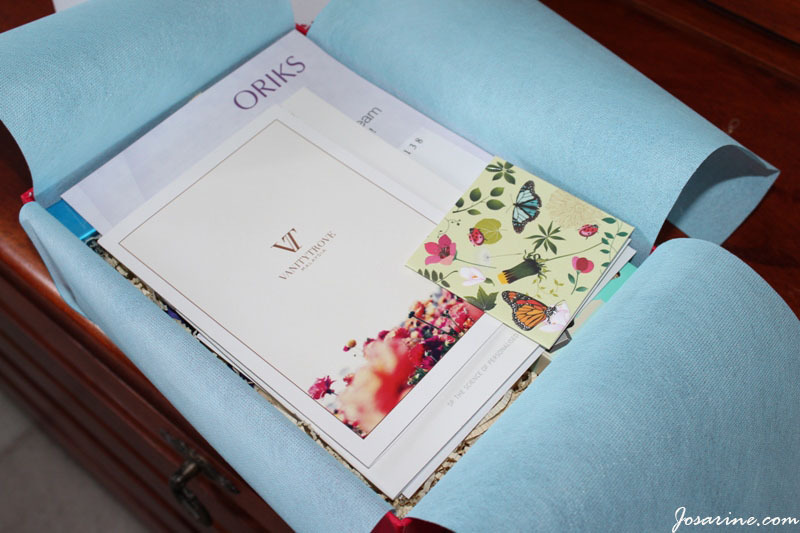 Even so at the end of the day it is up to individual's preference on which beauty box company to sign up with. Also I hope that Vanity Trove can provide more make up cosmetics as many other beauty box companies are already focusing so much on skin care products. i will not buy this, not worth it. Not even a full size item. 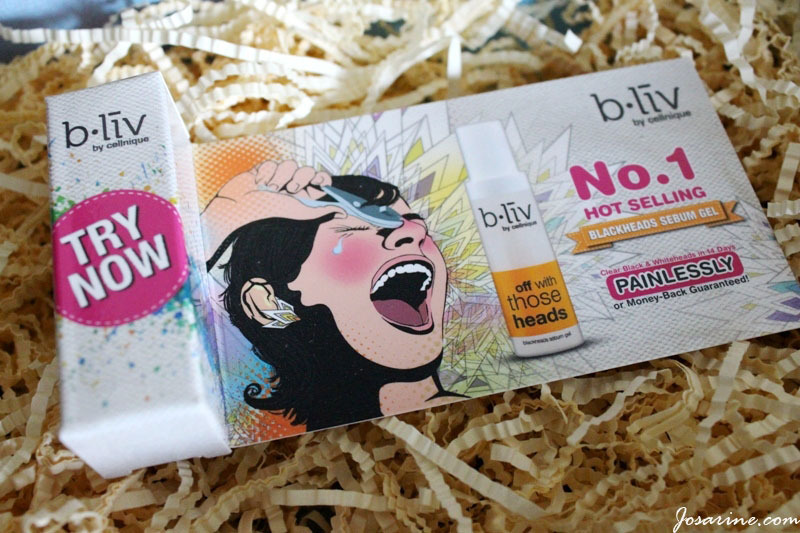 I was just about to say the same thing too :P Always wanted to try B.LIV and BENEFIT POREfessional as well, especially the benefit one! The items in the box are not worth RM60, not to mention the slow delivery service. If the other boxes could deliver in 1-2 days for half the price, why can't VT do the same? I haven't received mine yet and still waiting for it, like a painful childbirth. VT needs to shape up. Vanity Trove one redeeming quality is their Facebook administrator Valerie. At this very moment, both product offerings & delivery is not up to par. Hopefully they will get more products in their beauty box soon. I have to agree with @Elizabeth.